M&A Lawyers offers great legal advice that is affordable and suited to your needs. Companies already established in their market need new opportunities for growth. Mergers and acquisitions are cost-effective ways of generating revenue. We will help you with all the contractual work so you can focus on what you do best. M&A Lawyers offer unparalleled legal support for complex and strategic merger and acquisition transactions. M&A Lawyers has years of knowledge and practice in proceedings to protect our clients during an M&A. Our team of experienced lawyers is known for their legal innovation and dedication to their clients needs. Fees are based on an hourly rate. If your company decides to retain our firm, you will pay a deposit fee on an initial retainer. For more than a decade, M&A Lawyers has specialized in navigating the legal complexity of mergers and acquisitions so that our clients can focus on what they do best. 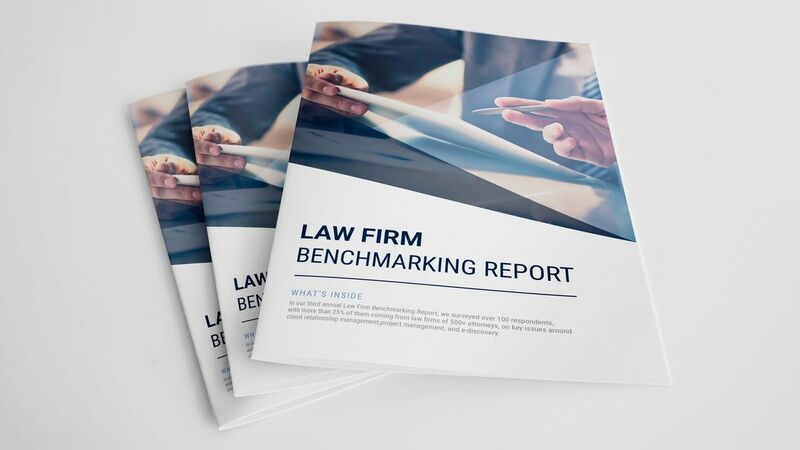 Download the Law Firm Benchmarking Report to find out how you can get the most out of your law firm.